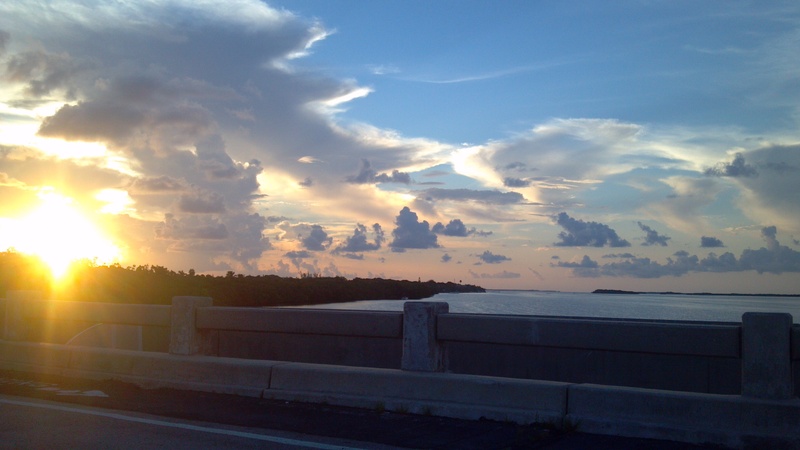 Late July in South Florida can be a tricky time to plan a trip to the Florida Keys. 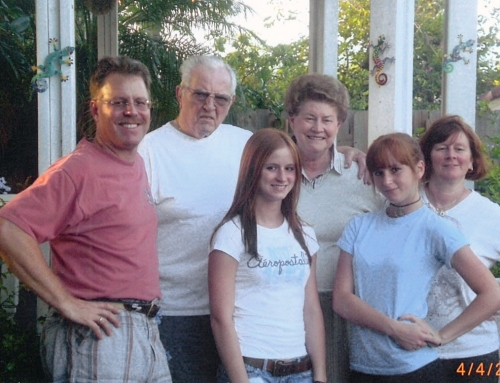 With hurricane season ramping up you never know if you will be loving it – or being evacuated from it. This year we got lucky. Our daughters just received their undergraduate degree from the University of Florida (Go Gators!) and were soon to start grad school. 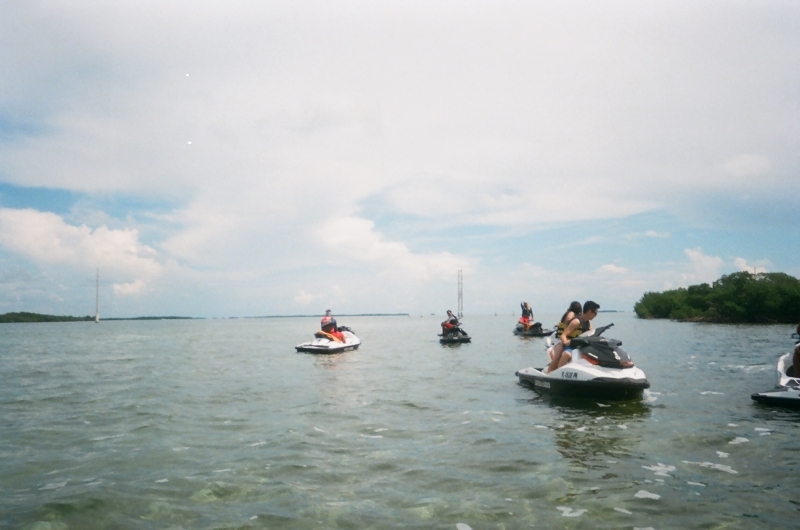 What better time to head down to the Florida Keys together! 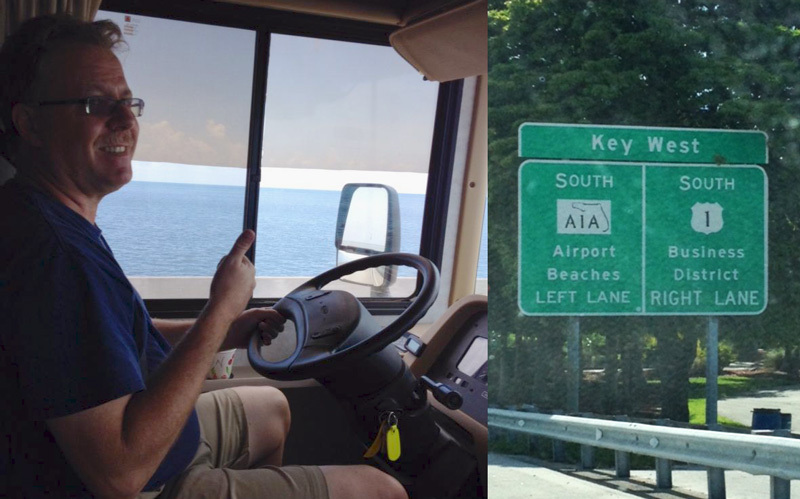 We stayed at the KOA in Sugarloaf Key – a mere 18 miles outside of Key West. This KOA features a marina, pool, tiki bar, laundry area and nice gift shop (we just had to have the Key West buoy to add to our outdoor ornament collection). Since it was mini lobster season when we arrived, the place was HOPPING – jam-packed with boaters, divers and people there to have a good time. 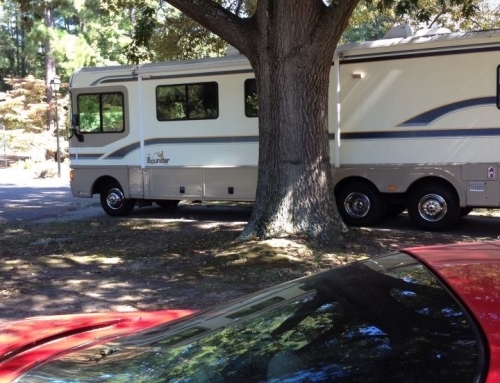 We were able to change our camp site spot when we arrived to just feet from their pool and tiki bar – nice! There are so many great places to eat in The Keys. 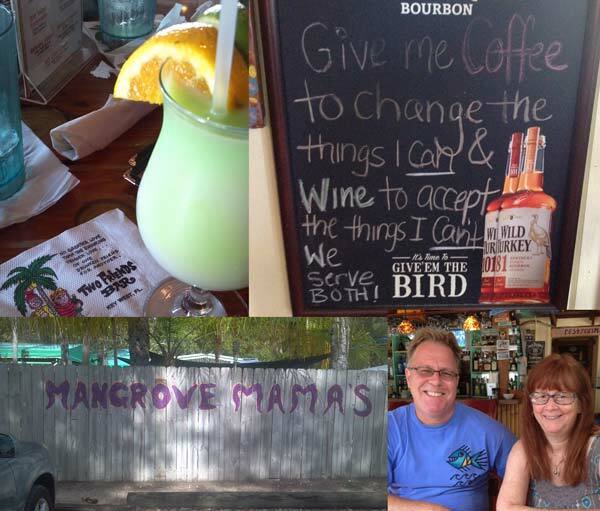 During our stay we chose Two Friends Bar, Sloppy Joe’s, Mangrove Mama’s and Square Grouper restaurant to name a few. The highlight of our trip was wave running in the Atlantic Ocean and the Gulf of Mexico. 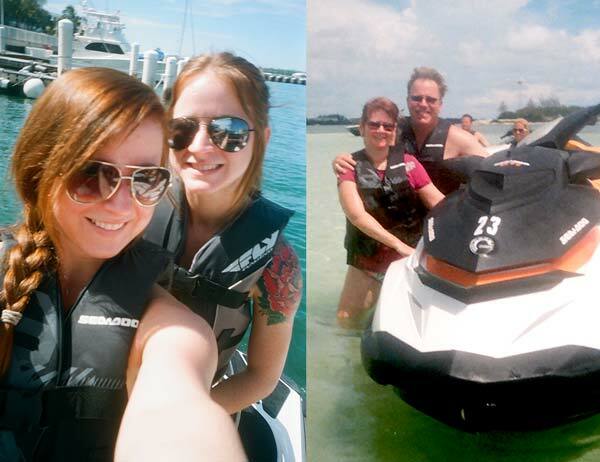 Blasting around the Key West island was so much fun! Great job really nice pictures and content.